I think it’s safe to say that visiting Iceland is a top priority on the bucket list of most travellers. I mean, we’ve all seen the wonderful pictures and otherworldly videos on Facebook, haven’t we? 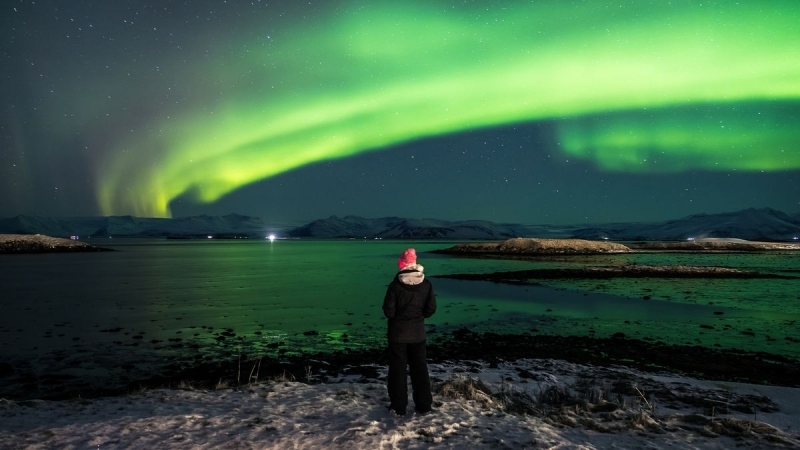 We’ve heard and seen so much of this magical place but just what are some of the other things to do in Iceland apart from chasing the Northern Lights? 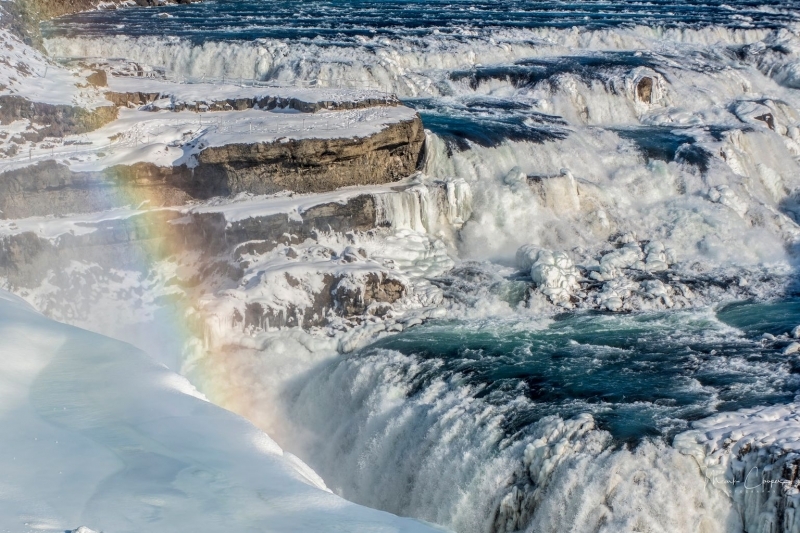 Well, don’t sweat on the details of your maiden trip to Iceland, we’ve got you covered. If you’re planning to head to Iceland anytime soon, this list is just for you because here are 20 things to do in Iceland on your very first trip. Enjoy! The charming capital city of Reykjavik is probably one of the first noteworthy destinations you’ll visit in Iceland. 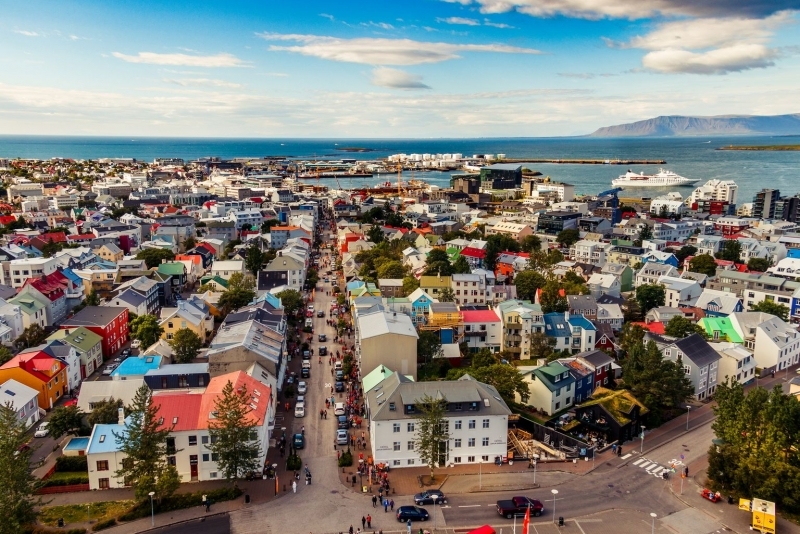 Unlike most capital cities around the world, Reykjavik exudes a quaint, relaxing atmosphere and is perfect to explore on foot. This photogenic city is home to quite a few interesting attractions, like the iconic Hallgrimskirkja Church, which is a must-see whenever you’re in the city. What’s more, being so close to the coast, you can also hop aboard a boat and go whale-watching whenever you fancy! Now that’s the way to kick off your stay in Iceland. 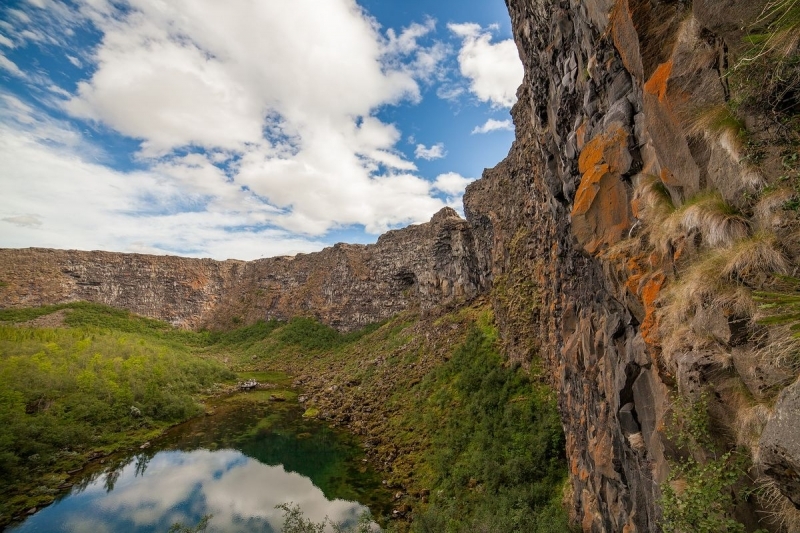 Located 45 minutes away from Reykjavik, Thingvellir National Park is an important historical, cultural, and geological attraction. It is also one of the most popular destinations in the country. The park is home to Iceland’s largest natural lake, Þingvallavatn, and the Silfra Fissure, one of the most alluring diving spots in the world. Here, you will also find the site of a rift valley. That, my friend, is the crest of the Mid-Atlantic Ridge which separates America and Europe. 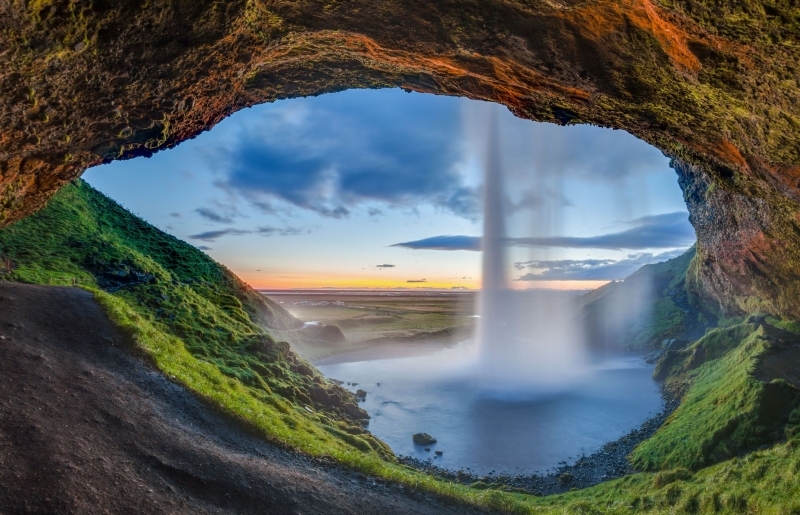 Iceland + stunning natural = unforgettable experiences and amazing photos. Need I say more? 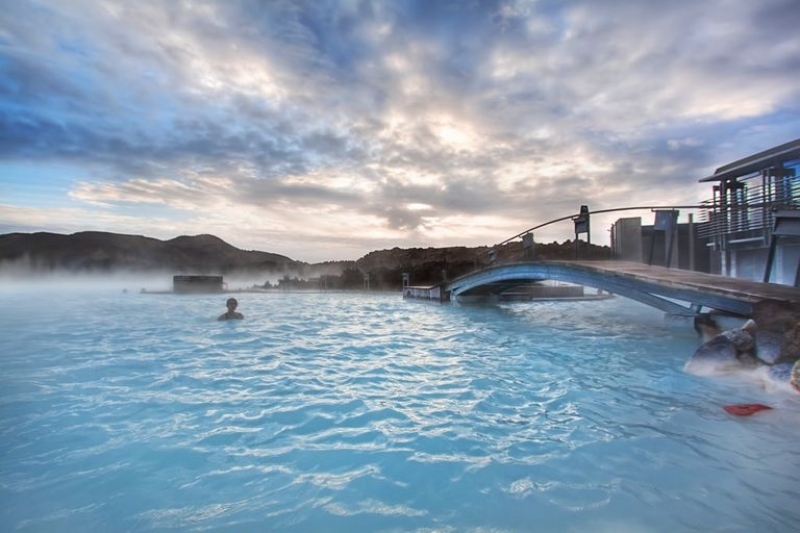 The iconic Blue Lagoon is Iceland’s most well-known geothermal spa. 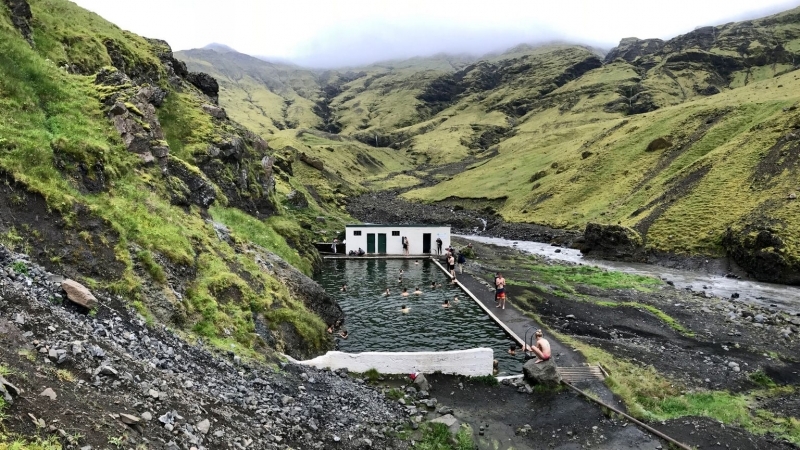 The therapeutic water here contains silica and other minerals said to be able to aid in the treatment of skin ailments and various other medical conditions. Even if you’re not looking for any healing, so to speak, swimming in the beautiful turquoise water is still a must-do activity in Iceland. 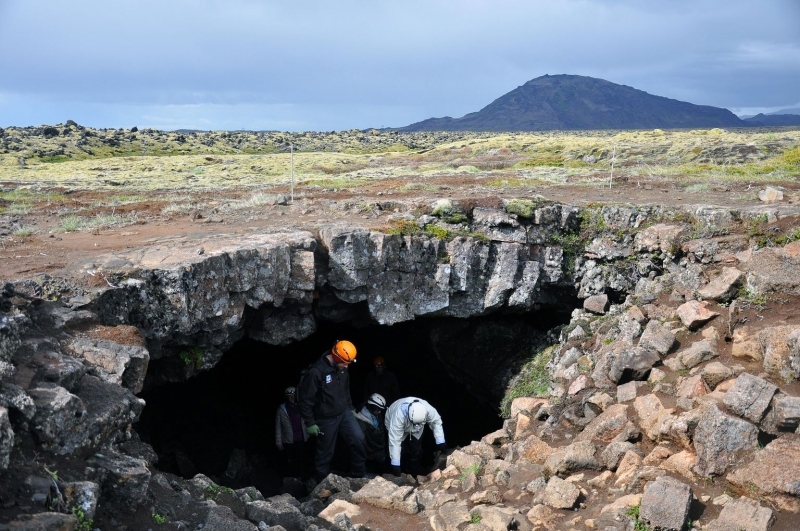 If you have the time, you can check out Lake Myvatn as well, a volcanic geothermal area which is said to be the spot where Satan fell after being banished from Heaven in Christian lore. 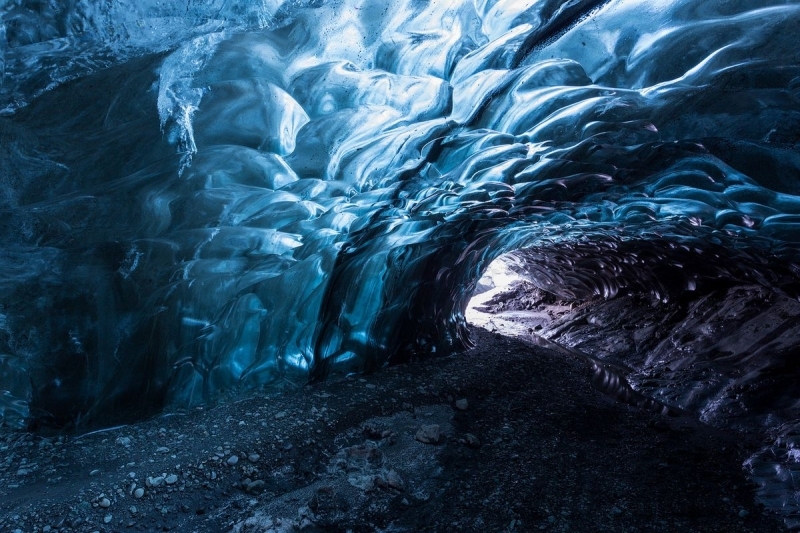 It goes without saying that Iceland is home to tons of beautiful natural wonders. This is especially true given the number of alluring waterfalls in the country. And while the cascading waters of Dynjandi and Gullfoss are just as popular, nothing beats a visit to Seljalandsfoss Waterfall. Apart from being able to admire the gushing torrents from afar, visitors can actually go for a stroll behind the waterfall, leading to some truly magical experiences! However, take note that this is only possible when weather conditions are ideal! 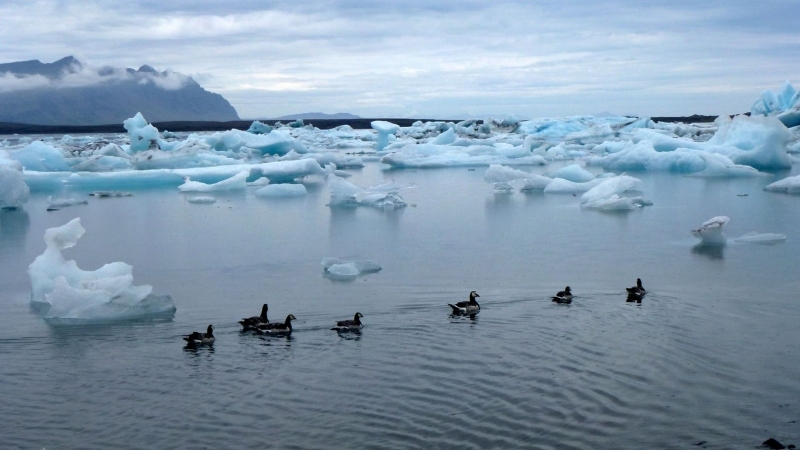 You might imagine Iceland as being an extremely cold, icy country. I wonder why. So, it might come as a surprise to some that the country is also home to some fantastic beaches to hang out at. 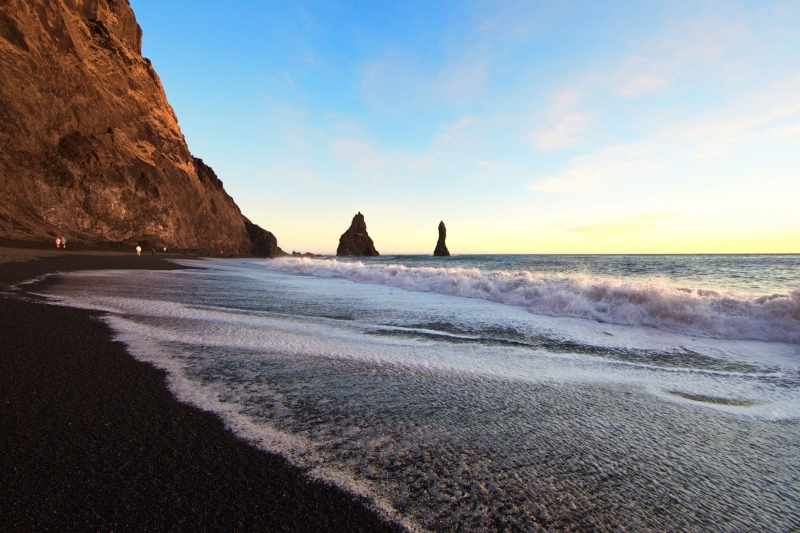 One such pristine location is Reynisfjara Beach, famous for its silky smooth black sand and surrounding mountains. Other viable beaches for some fun in the sun include Djupalon and Raudasandur Beach. Húsey is an area in East Iceland that is sandwiched between two glacial rivers and surrounded by rocky mountains. 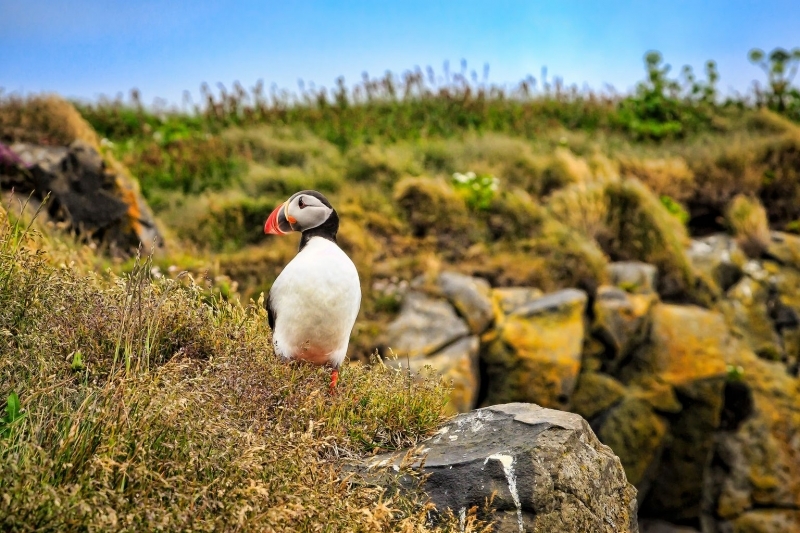 With a wide plethora of flora and fauna calling this place home, Húsey is an ideal location to get up close and personal with Iceland’s untouched natural beauty. 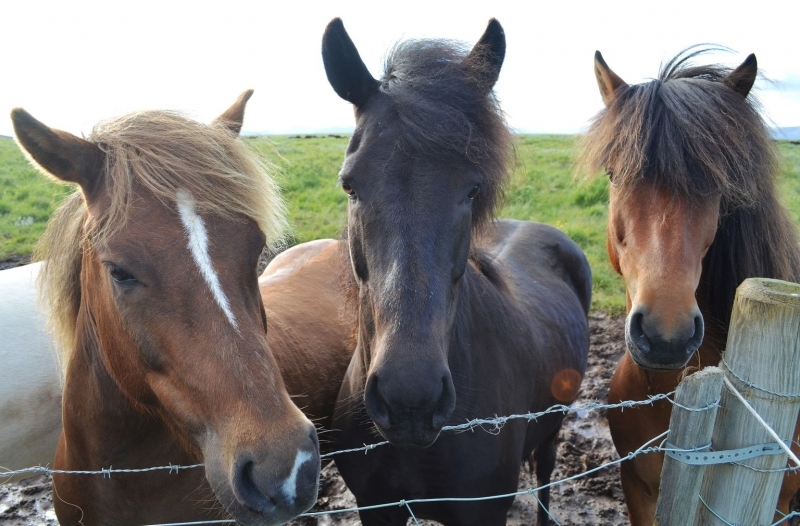 One of the best ways to trek around the area is to ride on Icelandic horses. These graceful steeds are a little different to the conventional horses we see from other parts of the world and make for unique companions on your excursions in Iceland. Puffins are a species of birds that only live in Northern Europe, in the far-reaching areas of Norway and Iceland, for example. Akurey Island is one of the places where you will find these adorable, feathery friends in abundance. As tempting as it might be, don’t try to smuggle one home! 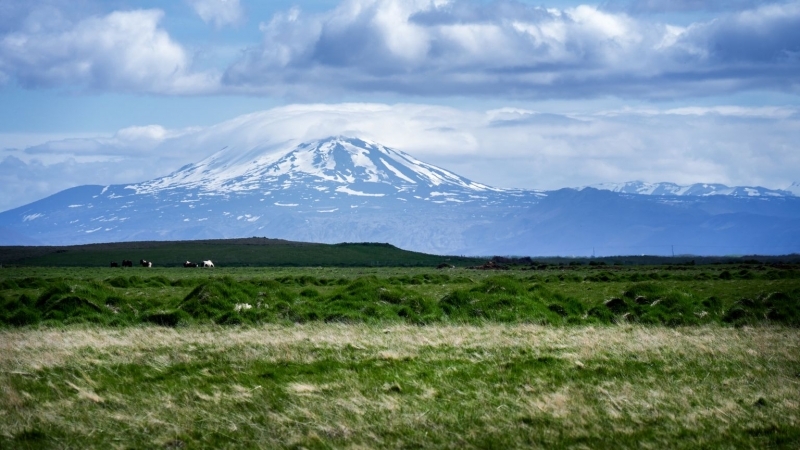 The Golden Circle (no relations to Kingman) is one of Iceland’s most popular road trip routes. 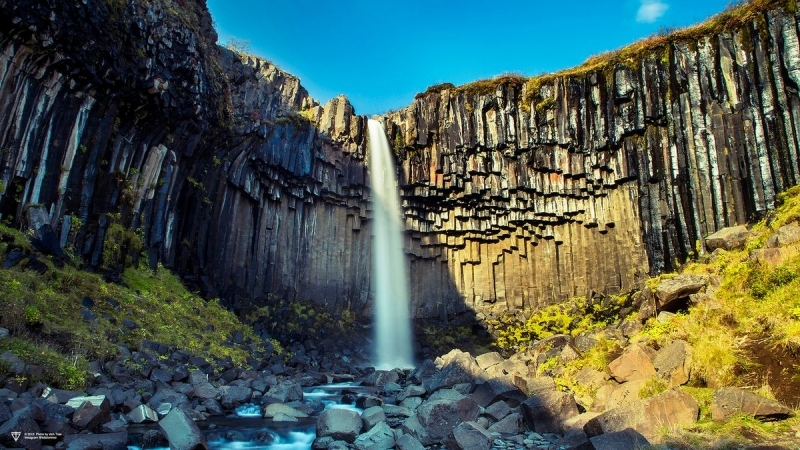 Along the way, you’ll be able to visit the aforementioned Thingvellir National Park and Iceland’s famous Strokkur Geyser. 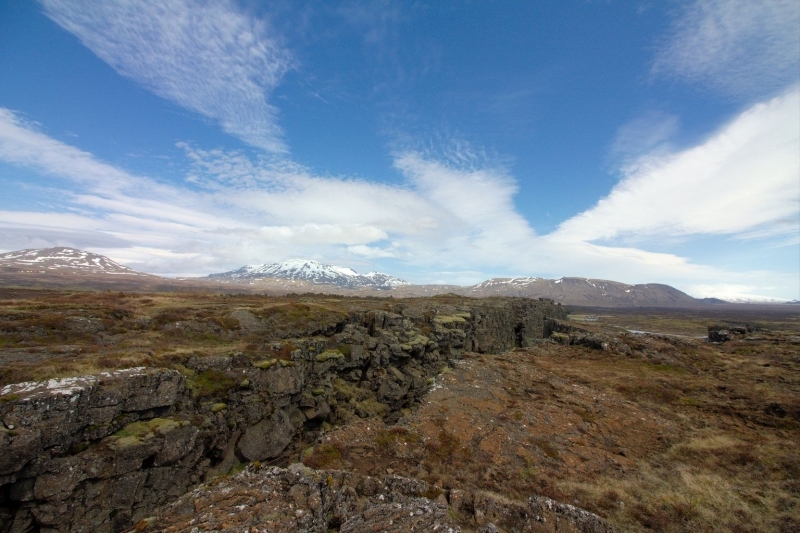 Of course, you’ll also be able to see more of Iceland’s scenic outdoors as well! As you might have guessed by now, Viking World is a museum in the town of Keflavik which showcases the proud history of the Vikings in Iceland. 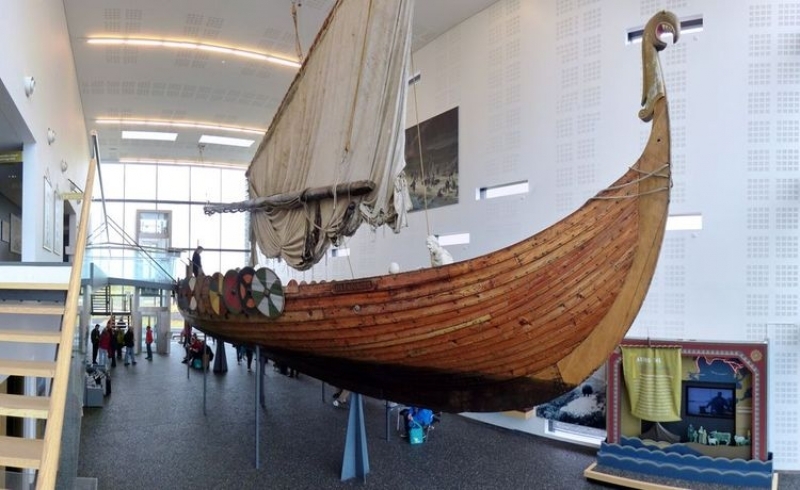 You’ll find the famous replica of a Viking ship from the 9th century called the Icelander. Despite being only a replica, this ship is famous for having sailed across the Atlantic in the year 2000. Have fun exploring the ship as well as venturing into the section on Norse mythology and learning about the story of the Asgardians. Although Thor doesn’t look nearly as handsome as Marvel makes him out to be. Food in Iceland is pretty rustic. Don’t expect fancy plating or anything like that. Rather, Icelandic cuisine is all about tradition and flavour. 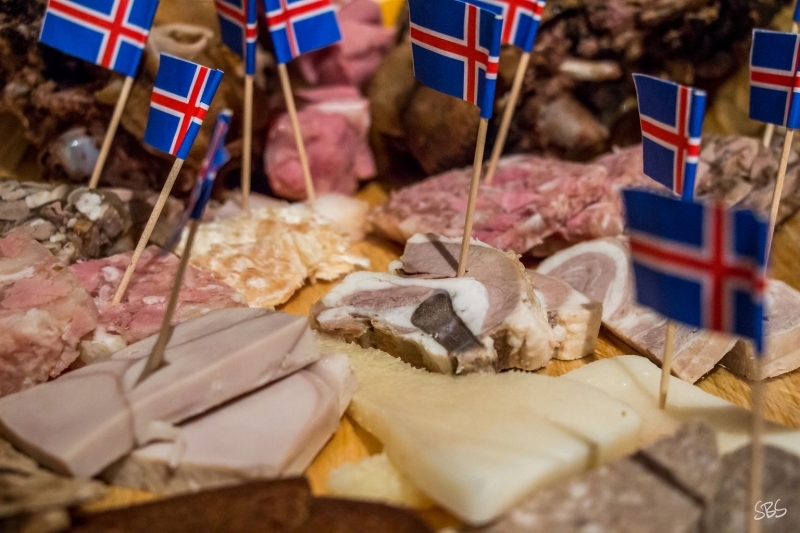 Popular must-try dishes include skyr (which is basically Icelandic yoghurt), Klenät (fried pastry) and Þorramatur, a traditional Icelandic buffet consisting of traditionally cured meat and fish, dark rye bread, and butter. There are sometimes less conventional ingredients too like lamb testicles, fermented shark meat, liver sausage, and boiled sheep’s head. Of course, how could anyone ever pass up the opportunity to catch the Northern Lights in Iceland? While this fascinating light show (known also as Aurora Borealis) can be seen from many parts of the world, the best location to view it from is Iceland. 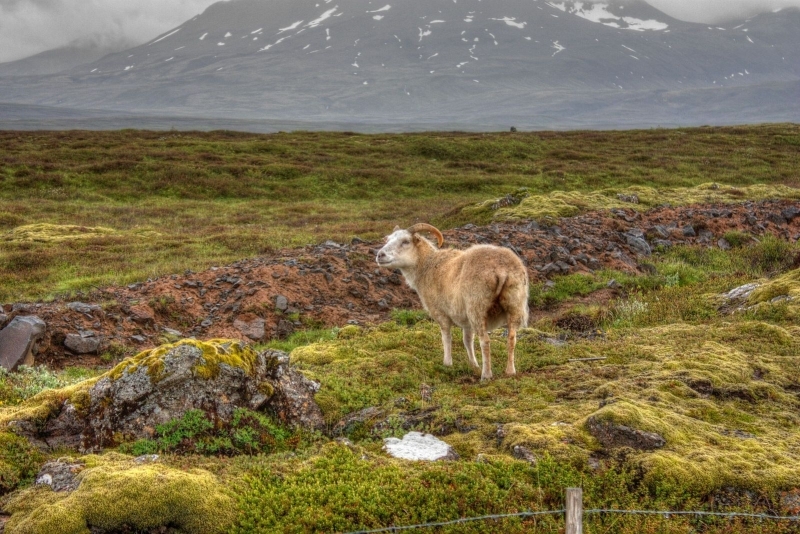 While it’s possible to catch it from Reykjavik itself, you’ll want to head to more rural areas like Seltjarnarnes to increase your chances. The best time to do this is between March and September, and during the winter season. 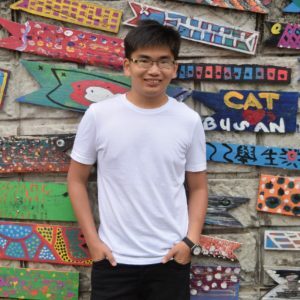 Don’t forget your camera and tripod now!